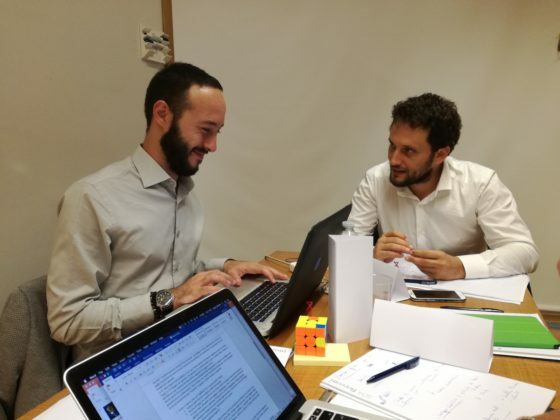 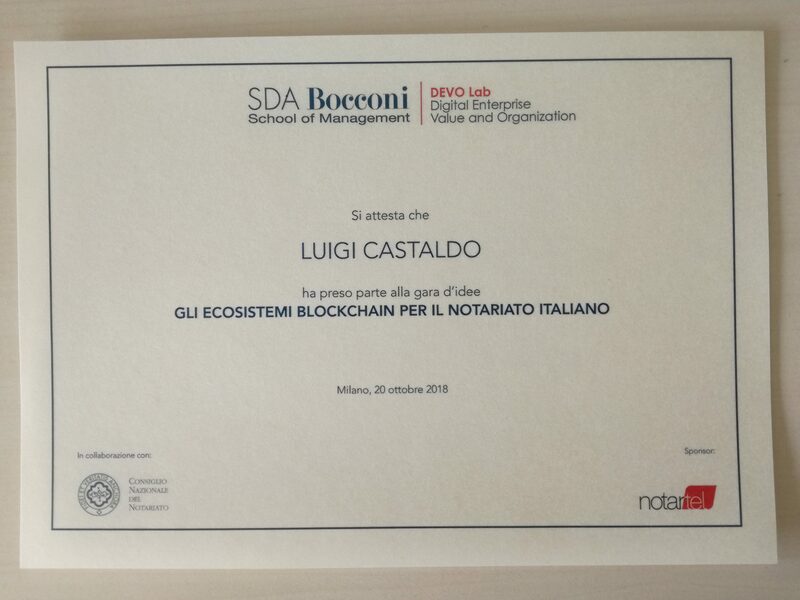 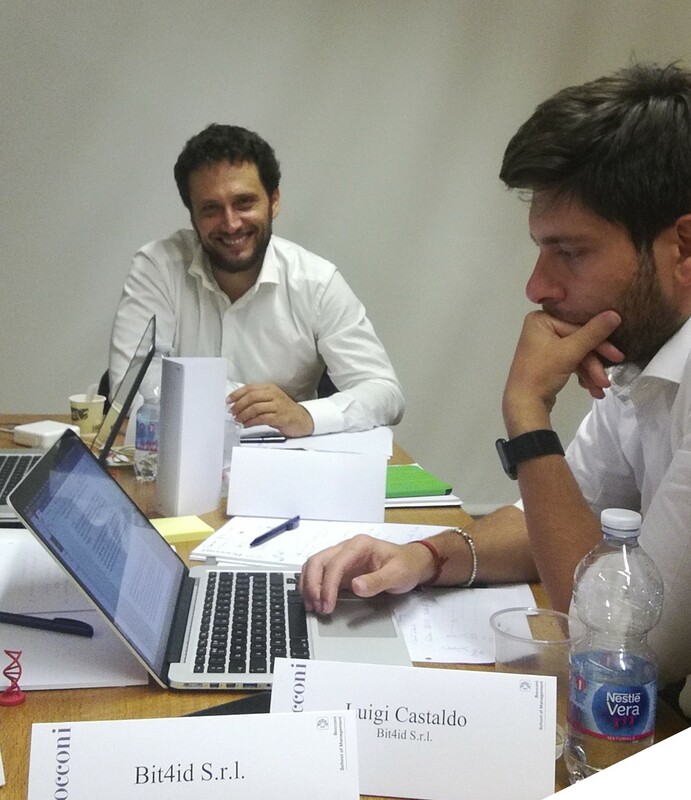 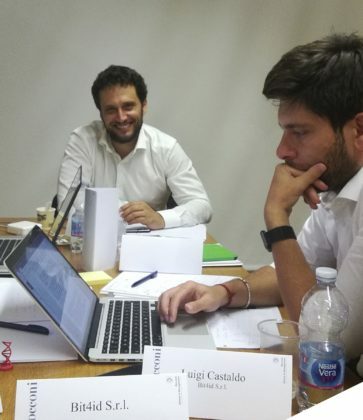 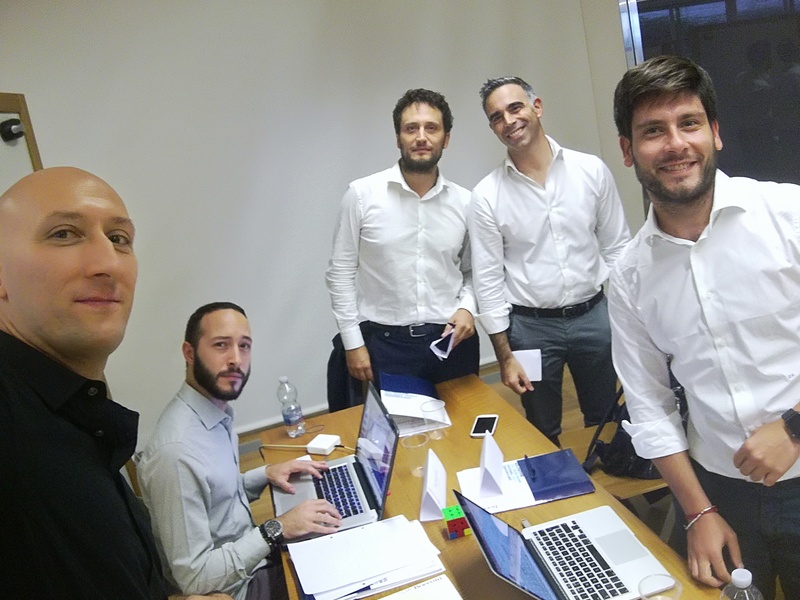 On Saturday 20 October, the first blockchain and bitcoin hackathon took place in Milan, organized by the DEVO Lab of SDA Bocconi School of Management and the National Council of Notaries. 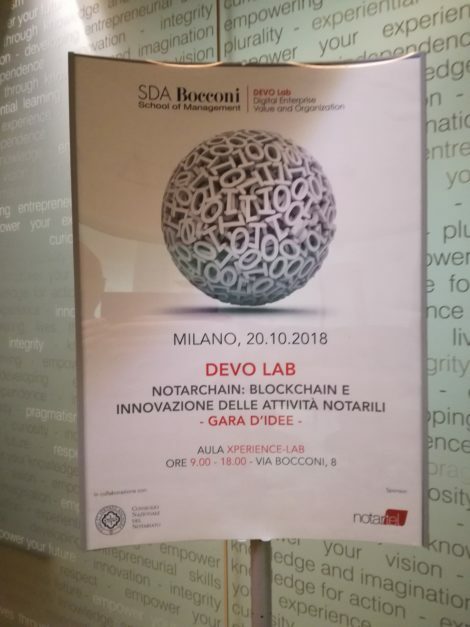 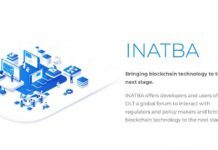 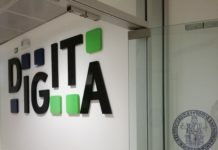 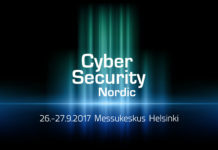 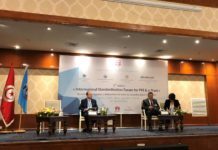 The event aimed to find new solutions to promote the use of blockchain technology in notarial activities. 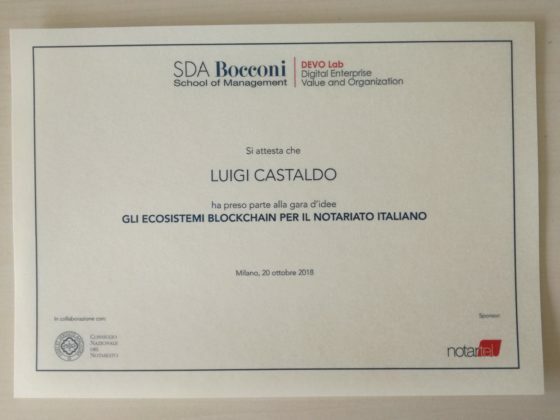 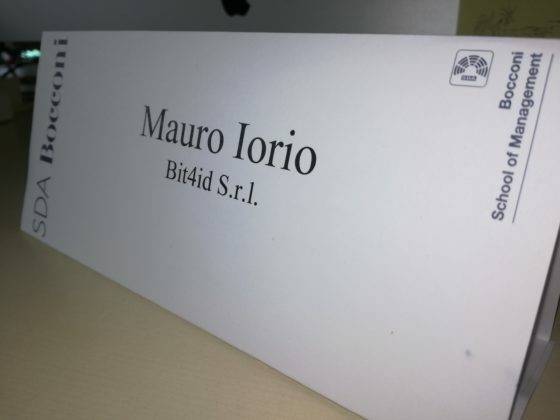 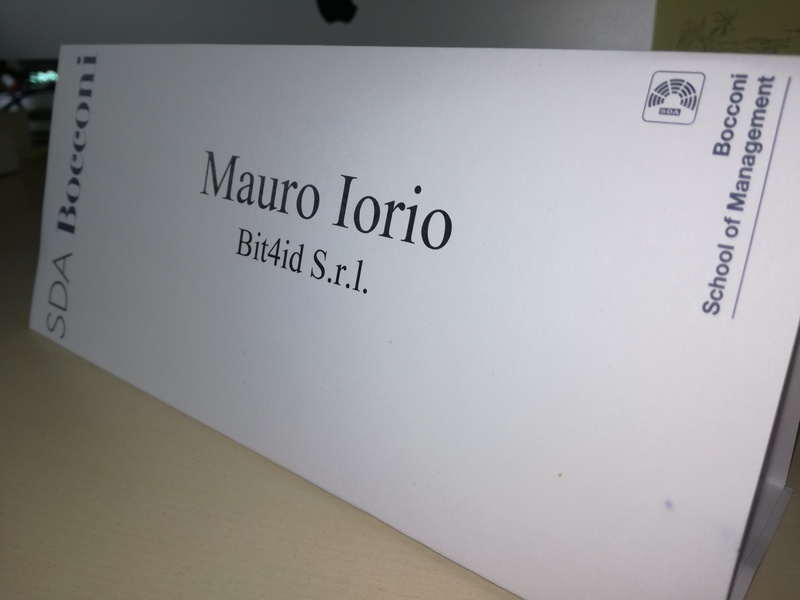 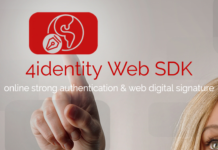 Bit4id participated in the hackathon with a team of five blockchain experts and presented a “network of trust”, a solution to solve problems connected with security, traceability and identity implementing digital identity in the blockchain field.